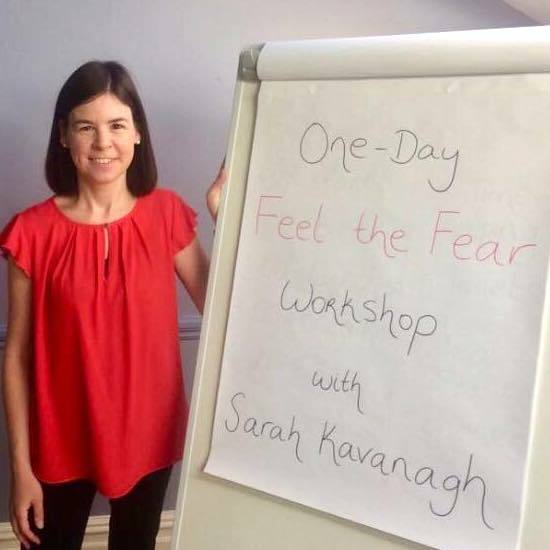 Workshops by a Kilcullen woman aimed at helping people get over their fears will be held in the town on Saturdays 1 September and 13 October, writes Brian Byrne. 'Feel the Fear and Do It Anyway' will be in The Liffey Suite in Credit Union House, running 9.30am-4.30pm. The workshops are among a series hosted by Sarah Kavanagh, one of a global network of instructors teaching techniques developed 30 years ago by American psychologist and author of self-help books Dr Susan Jeffers. The fee for the day is €125 and tickets can be booked on Eventbrite.